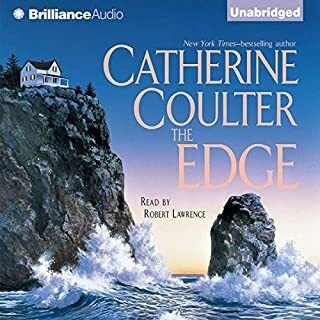 I like Catherine Coulter's FBI series, but this story went from okay, to bad, to worse, to ridiculous. 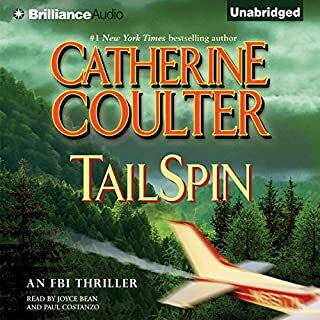 Over the Appalachians, FBI Special Agent Jackson Crowne is flying his Cessna with a very important passenger: renowned psychiatrist Dr. Timothy MacLean; their destination is Washington, D.C. Upon their arrival, the FBI will protect the doctor - and ascertain just who wants him dead. I liked the story. HoweverI didn't care for the 2 narrators switching back and forth. I read the book years ago and I love the story of the Donovan witches, which is the only reason I was able to finish listening to the aufio book. The narrator's performance is horrible. 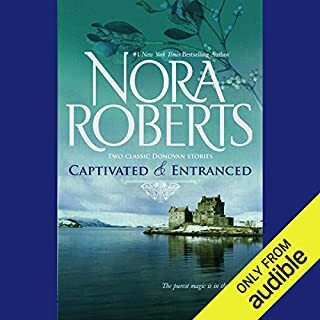 She does a great job with the Irish accent, but in reading she over-dramarizes every sentence, with the emphasis on the wrong words. Not sure how to explain it here, but to me it pretty much ruined this favorite book.